Both business owners are committed Christians so we look to provide the highest level of service and delivery. 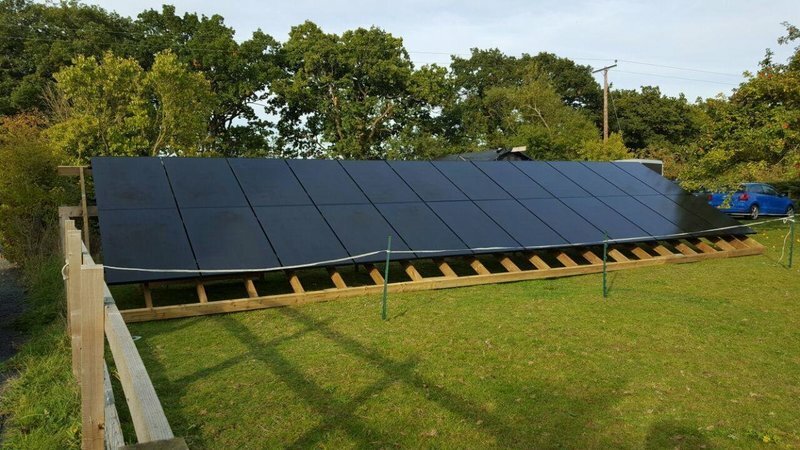 We are Specialists in Design, Planning and Installation of Solar Photovoltaic (PV) system for Commercial and Domestic customers. 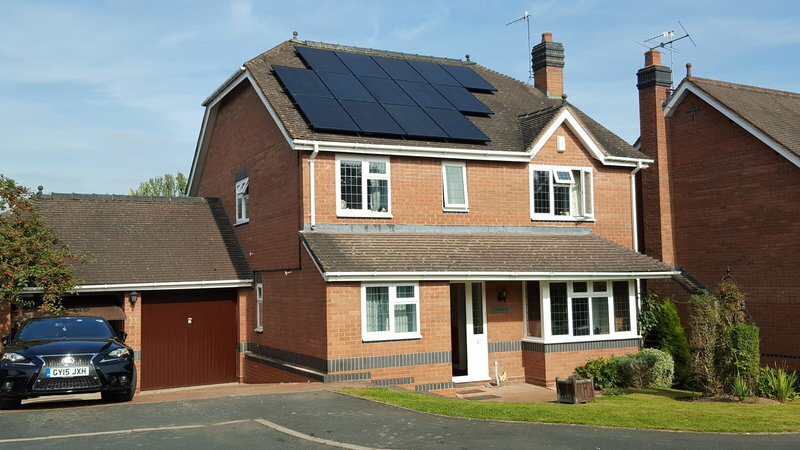 We also provide back up and support to any PV customer, not just 2020 Solar PV ones, offering advice on maintenance and system maximisation with PV related products like Battery Storage, Electric Vehicle charging points, Free Water heating, Inverter replacement, routine servicing and care. Peter and Vince are a formidable team, knowledgable, in touch with the latest developments in the field, straighforward honest guys who are proud of what they do. 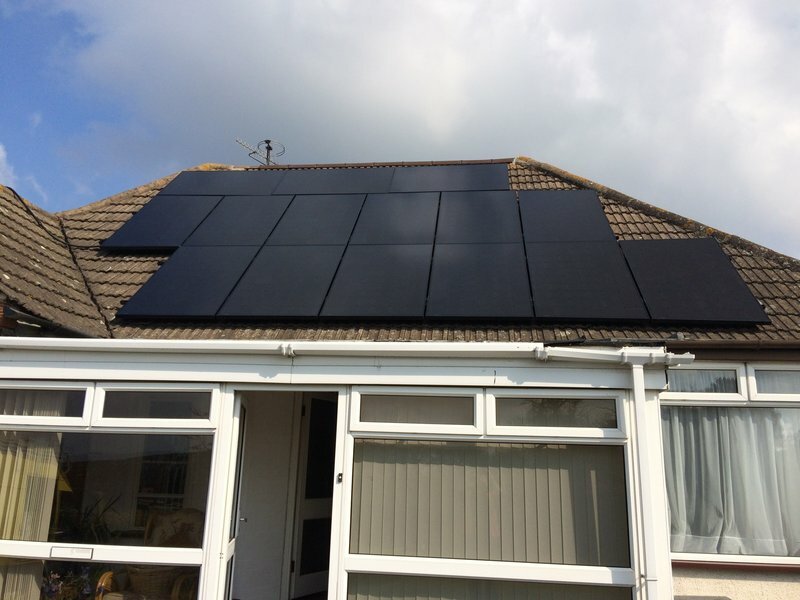 Our 4.2.kwh all black panel system with Solar Edge inverter was arrived at after considerable discussion and advice. 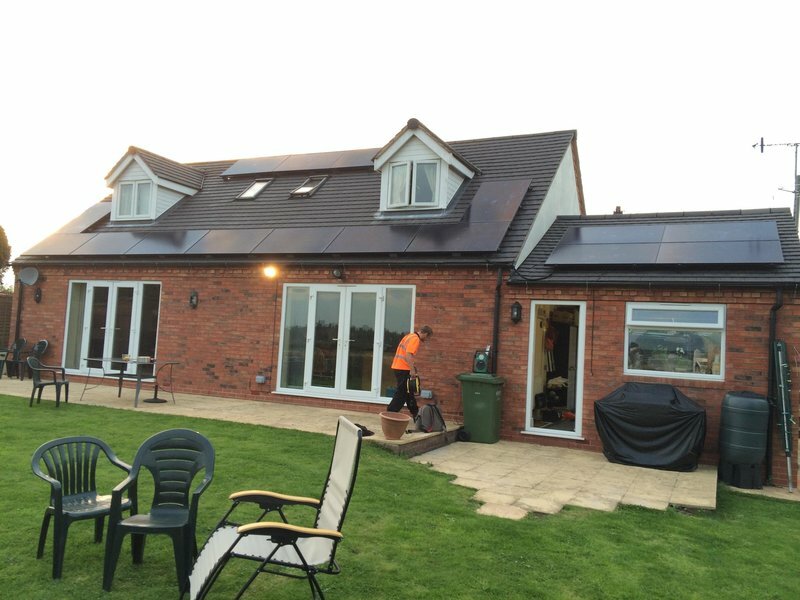 Timescales were met and the installation team were first class. Nothing was too much trouble. The system has been delivering flawlessly since installation earlier this month. Keep up the good work. I found the workmanship excellent, clean and tidy. 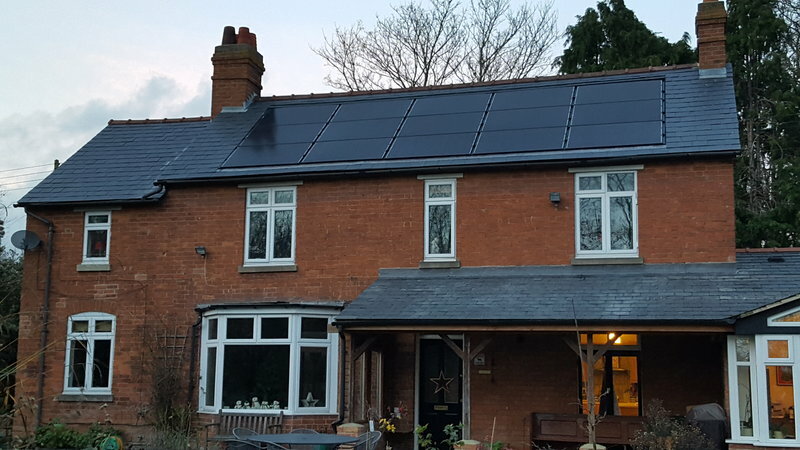 Had a 3kw setup on my flat roof I was reassured there would be nothing overlooked and three years later they are producing a very good if not better than expected yield. 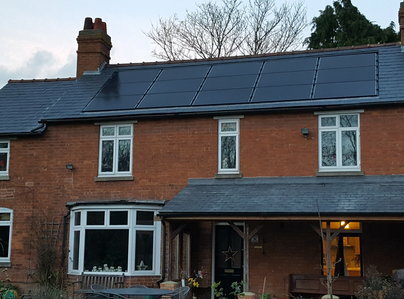 I have since needed technical support on another solar system fitted by another company no longer trading and I can't say enough about the fantastic support I've received and currently receiving from 2020 Solar PV. I highly recommend them and would certainly use them again if I need another property fitted. 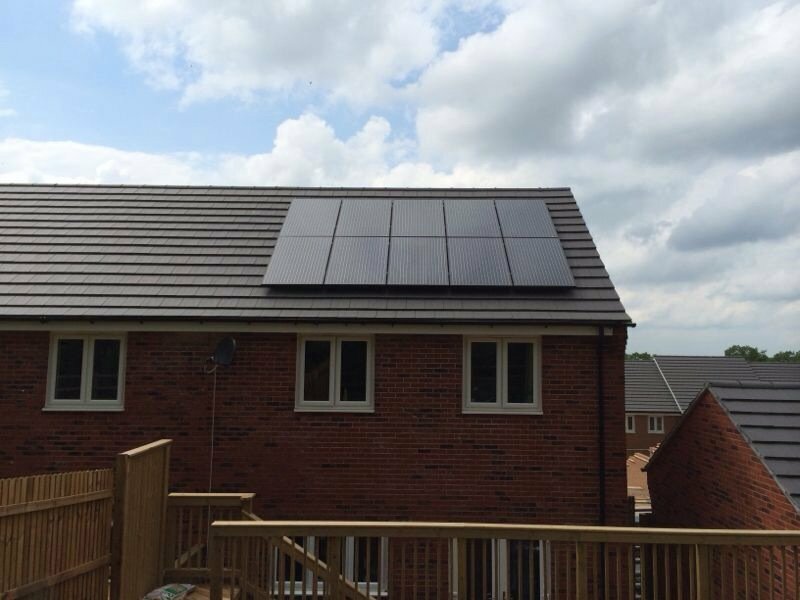 We had a 4 kw installation which has been operating for 2 years. 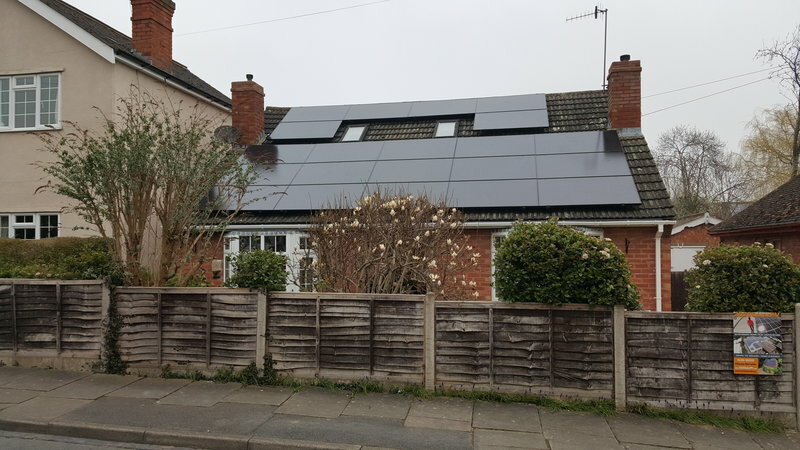 It has performed better than estimated, and the panel choice (all black) merges almost un-noticably with our dark grey roof tiles - aesthetically very pleasing. 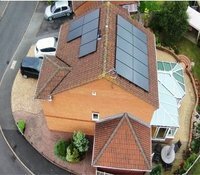 2020 SolarPV have given us good honest advice and great service and support.